Noname is elusive. If you’ve been following her music, you already know how mindful she is, and how extremely private she is—two things that are atypical for a rapper. 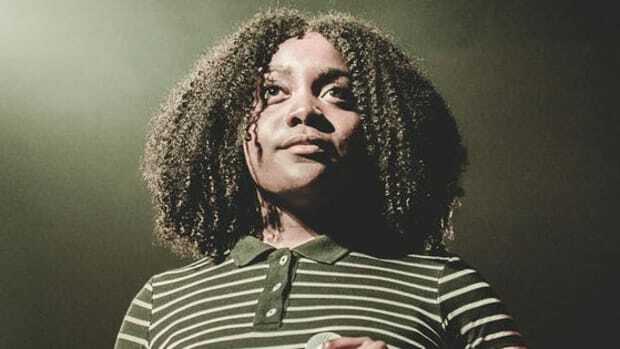 You also know she’s been going through the motions: of what it means to be a rapper, of what it means to be a woman who’s a rapper, and of what it means to be a black woman who’s a rapper. 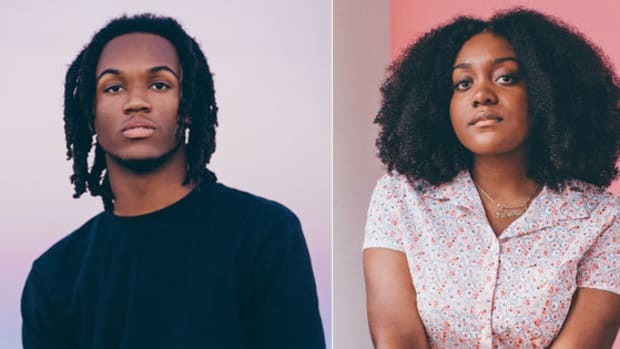 If you didn’t know, though, these are a few of the interesting thoughts she revealed in a new interview with The FADER, where she also discusses her debut project Telefone, privacy, and the ideology behind Noname. 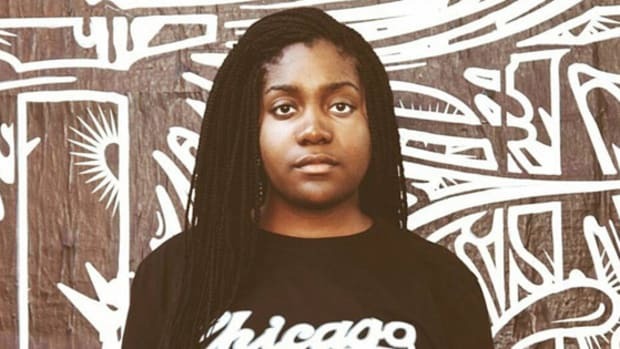 One thing she hasn’t been is ‘in [our] faces.’ We were first truly exposed to Noname in 2013, on Chance The Rapper’s Acid Rap standout “Lost.” “I blessed myself inside your arms one day/ Swear to God there I was when the dress/ And the Silver buttons fade away,” she raps over the serene beat, the inflection of her voice telling us her background through poetry. Over the last couple years, we’ve received a fair amount of guest features spots from the Chicago rapper, but nothing excessive. 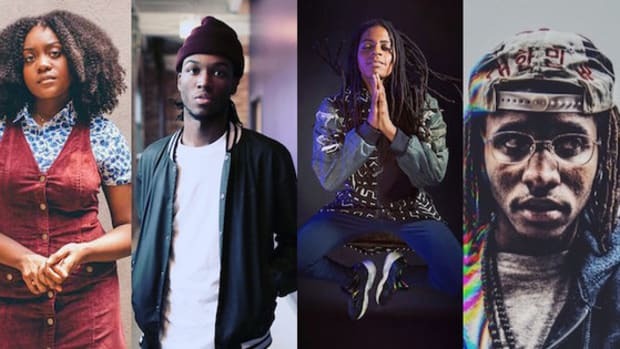 Among them are “Comfortable” from Mick Jenkins’ tape The Waters, “Warm Enough” from the Social Experiment’s album Surf, and Saba’s song “Open Apology.” Noname started dropping hints of a project in 2013, but we didn’t know if we’d ever actually hear it. 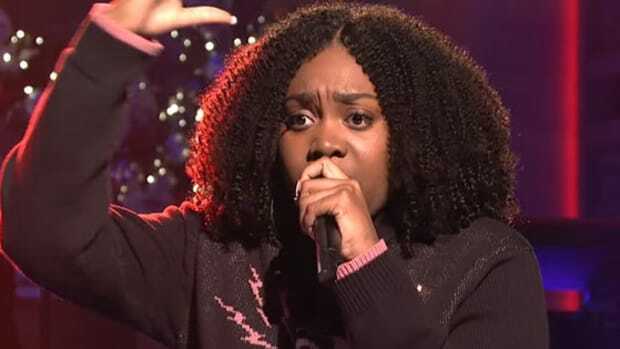 But then she dropped the first single from Telefone, “All I Need,” last winter. And, as corny as it sounds, it was all we needed—affirmation that yes, her debut would be coming. The amazing thing about “All I Need” is that you can tell she’s found a bit of resolve; she’s lighter. Something she had been missing before, something she has been searching for in the interim, and something that is evident throughout her project. 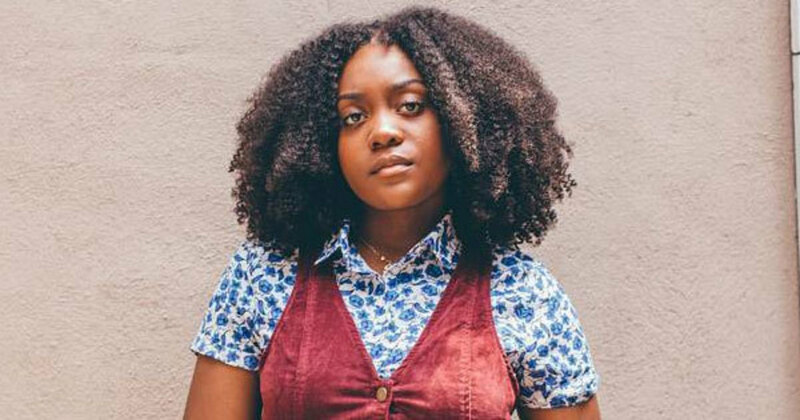 Noname’s project is an exciting moment, not just for Chicago, and not just for black women, but for all of hip-hop. 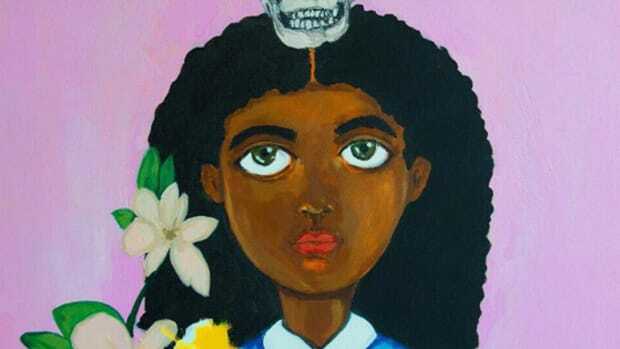 While Telefone is rare and her interview with The FADER even more so, it’s the honesty and care that she brings to hip-hop that’s most extraordinary. It’s something that isn’t easily replicated, and for that I thank her. 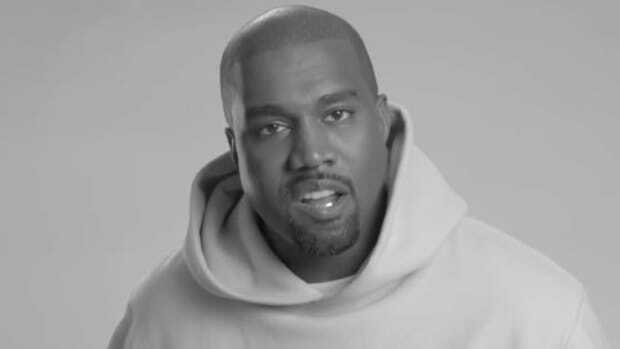 Always unfiltered, Kanye describes his desire to no longer be the focal point in his music videos.